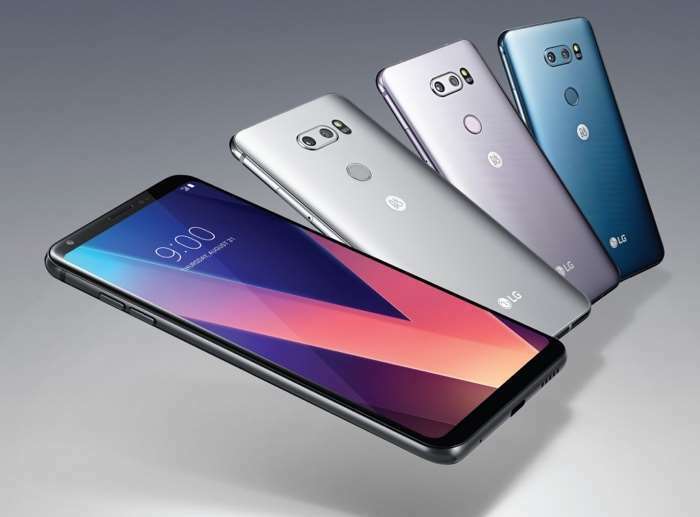 The new LG V30 is now available from mobile carriers AT&T and Verizon Wireless in the US. The LG V30+ is launching with Sprint on the 13th of October. Both the Verizon and AT&T versions of the LG V30 will qualify for LG’s offer for a free Daydream VR View headset when you buy the handset. As a reminder the new LG V30 comes with a 6 inch OLED display with a Quad HD+ resolution of 2880 x 1440 pixels. The handset also features a Snapdragon 835 processor and 4GB of RAM. For storage you get 64GB built in and a microSD card slot for extra storage. The handset features a 5 megapixel front camera for Selfies and video chat. On the back of the device there is a dual camera setup. The dual cameras are made up of one 13 megapixel camera with a wide angle lens. The other camera features a 16 megapixel camera with a standard lens.